Many prisoners of conscience have been released, but many others have not. At the same time, people continue to be put on trial on religious grounds. It is hard to know how many are in prison for real crimes or because of their faith. Tashkent (AsiaNews/Agencies) – Uzbek authorities continue to release prisoners of conscience. After letting out journalists and activists, they have freed a number of people in jail for years because of their religious beliefs. Many however remain in custody for the same reasons whilst others are still being tried for their faith, this according to Forum 18, a Norway-based advocacy group. Sisters Zulhumor and Mehrinisso Hamdamova were freed on 20 February after more than eight years in prison for unauthorised religious meetings. A month later Zuboyd Mirzorakhimov, a Tajik citizen jailed for five years for having Muslim material on his mobile, was also released. However, two Muslim women, Farida Sobirova and Mastura Latipova, held in the same women's prison camp near Tashkent as Hamdamova sisters were jailed in 2009 for teaching their faith and both had a further three years added to their sentences in 2016. Latipova is still imprisoned, and a report that Sobirova had been freed could not be confirmed. Arbitrary detentions and the use of evidence obtained from torture makes it hard to know if prisoners were convicted for real crimes or solely because of their faith. 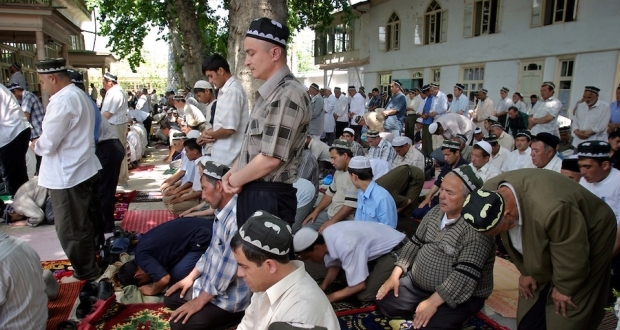 According to the UN some 5,000 to 15,000 people are in Uzbek prison on religious grounds. “The only reason for such arrests,” writes Forum 18I, is “that a higher official had ordered someone to be arrested without stating why”. Since taking office in December 2016, President Shavkat Mirziyoyev has sought to reform the country and hold in check the power of the secret services. Interior Minister Pulat Bobozhonov today announced the installation of more than 2,000 cameras in various detention facilities at a cost of US$ 643,000 to prevent torture and psychological and physical pressures on inmates. However, reforms are an uphill struggle, and freedom of religion in Uzbekistan is still hindered, noted Ahmed Shaheed, UN Special Rapporteur for religious freedom, in his report of 2 March. For example, last Friday, Gayrat Ziyakhojayev went on trial for disseminating "extremist" material after sharing a legally-published Islamic book. He could get up to eight years in prison. 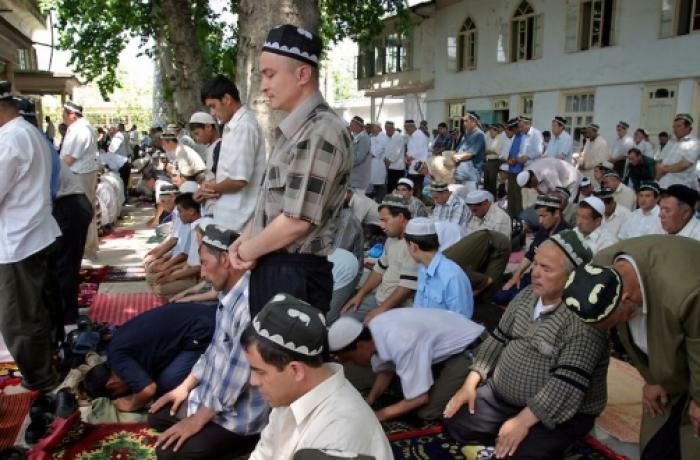 On 26 March, a court in Fergana Region sentenced a Muslim scholar Musajon Bobojonov to a three-year suspended prison term on the same charges of disseminating "extremist" material.